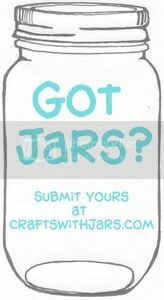 June is prime wedding time so grab your jars and make some wedding decor. 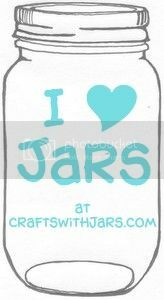 I am rounding up 15 jar centerpiece ideas for you today. 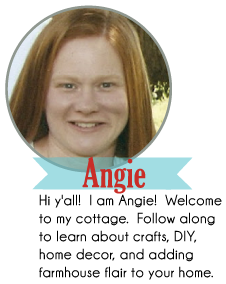 From rustic to modern and everything in between. 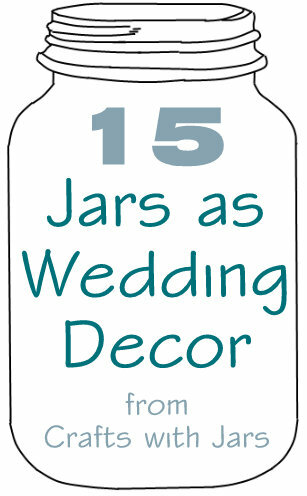 Grab your jars and get crafty for your DIY wedding. 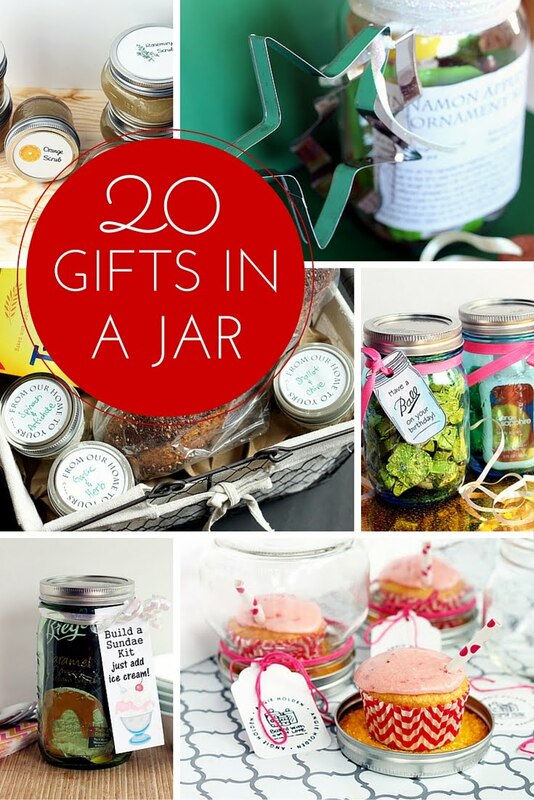 Be sure to check out 60 more mason jar wedding ideas before you go. 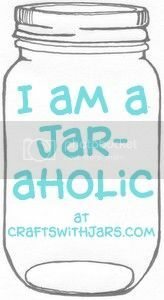 Stick around here for features and round ups every week Also be sure to follow our mason jar crafts Pinterest board for these and even more mason jar crafts.